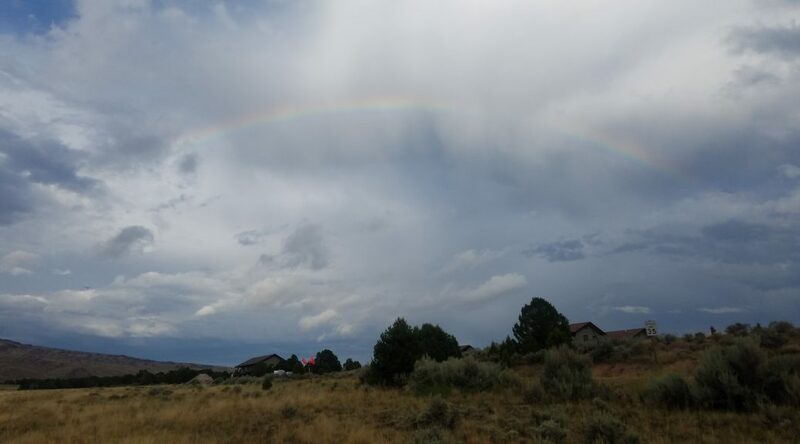 The colors are changing and we’ve seen the first of snow for the season! 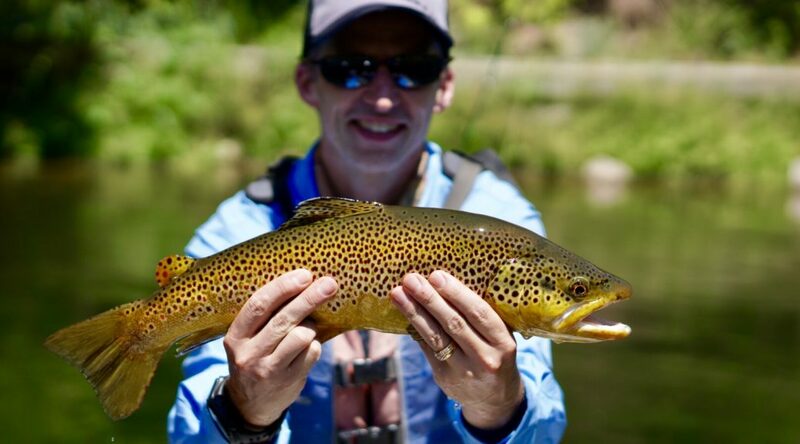 The nymph fishing is good- try pseudo-nymphs or scuds. 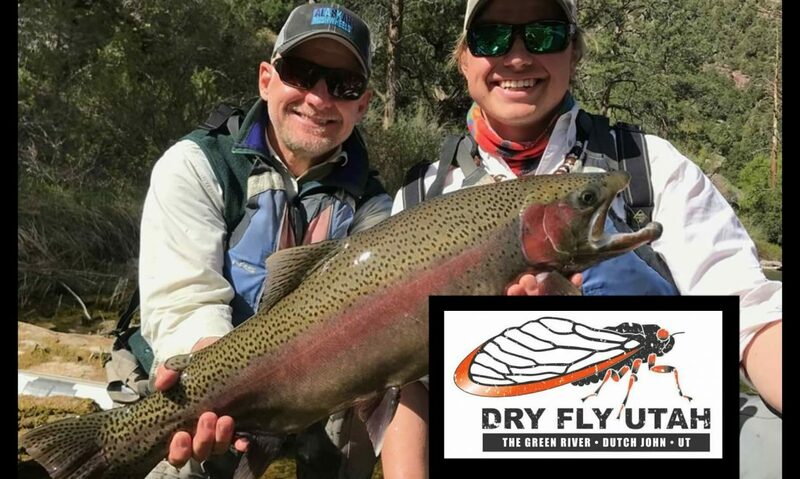 There’s some dry fly action to be had in back eddies- try a small ant or parachute Adams. 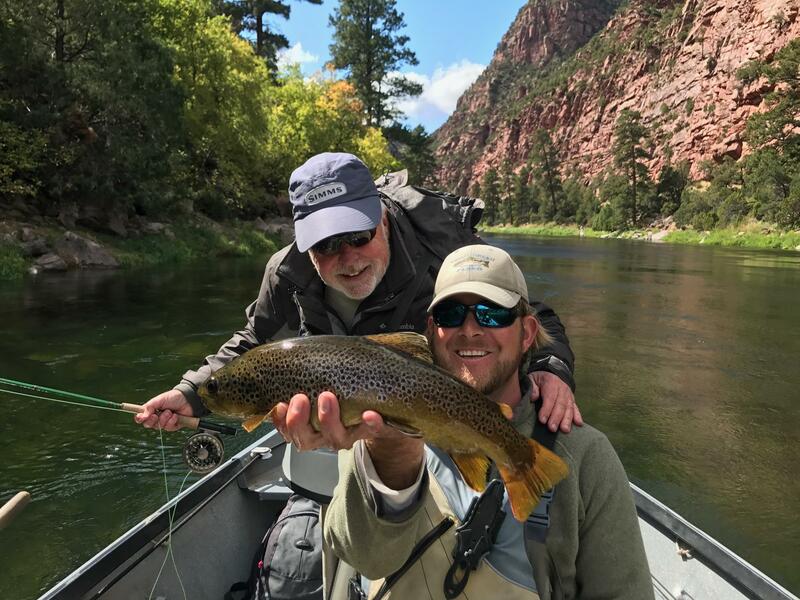 October is filling up- we expect the fishing to be good late into the season! 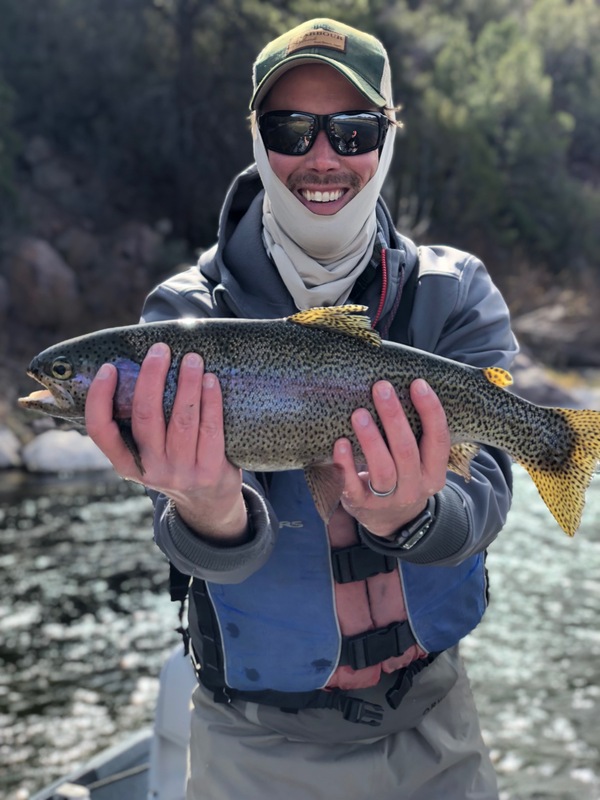 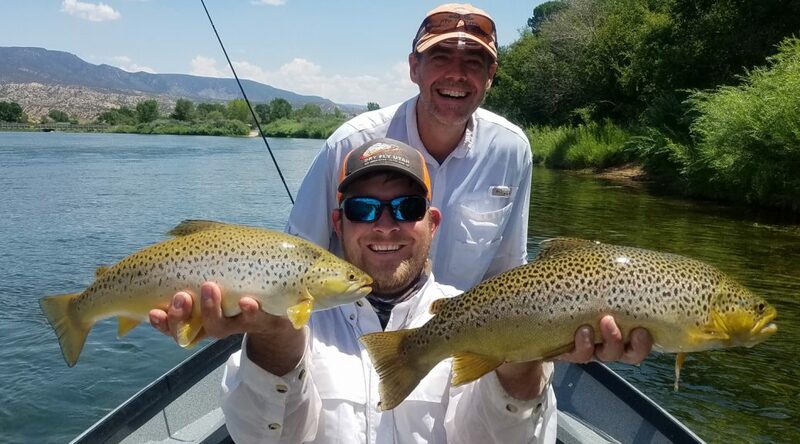 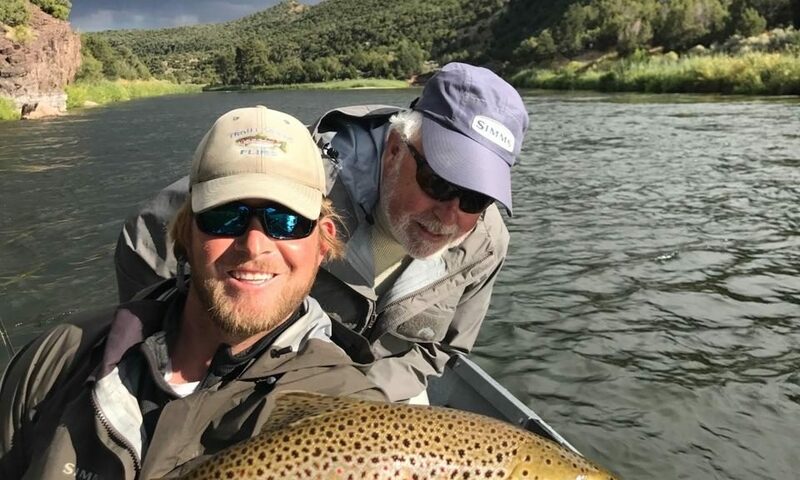 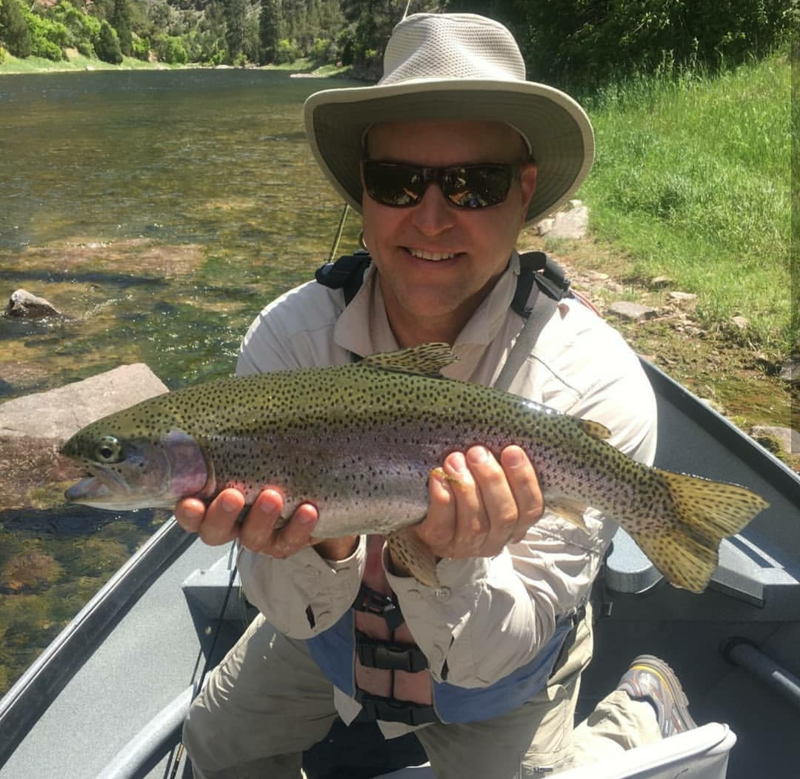 Pictured below is Guide Nick Jackson with one of our favorite clients Joe Snoy. 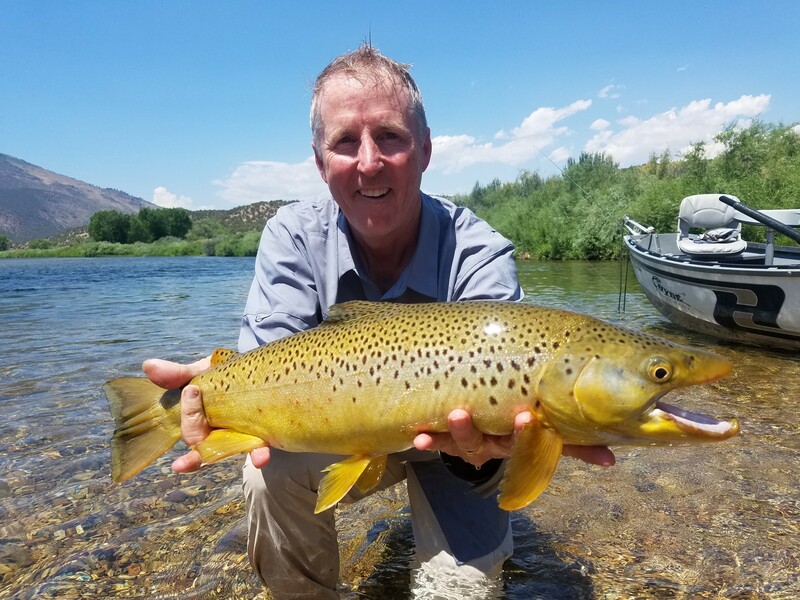 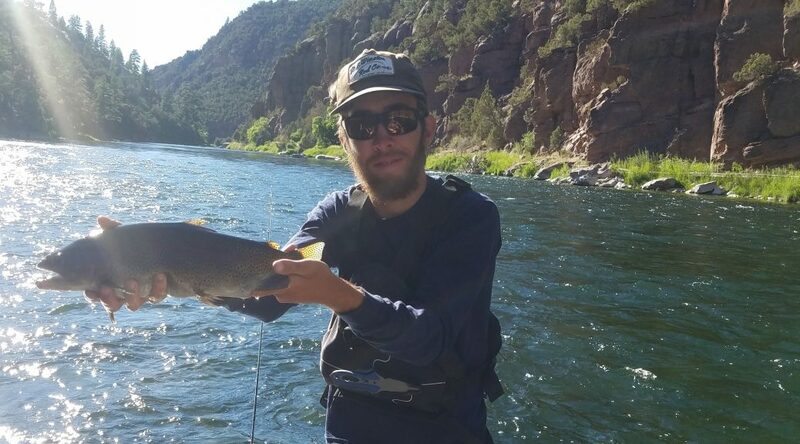 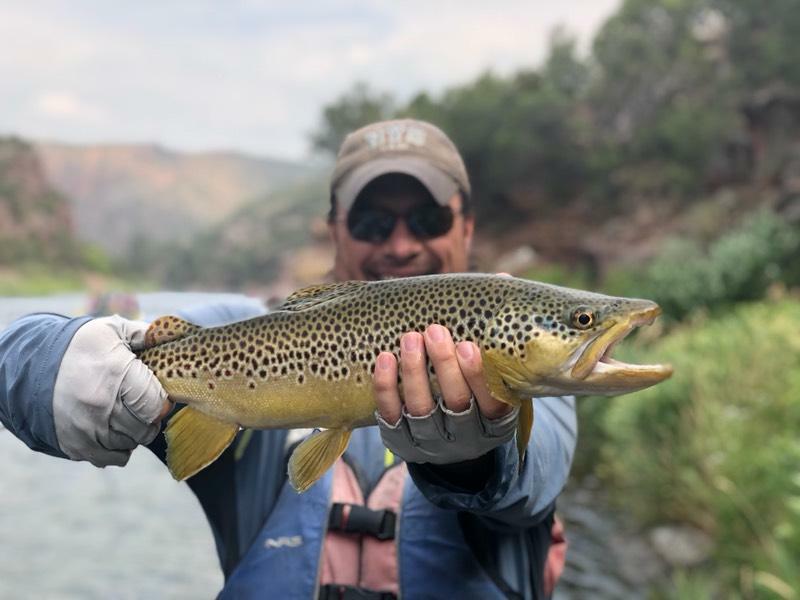 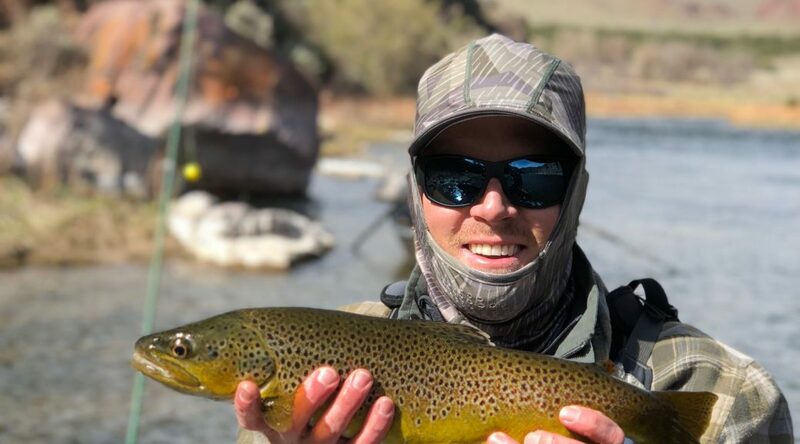 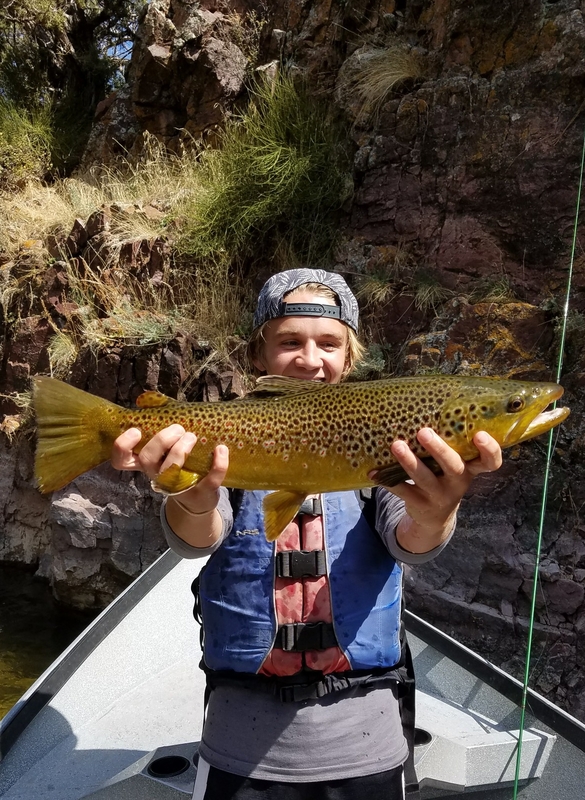 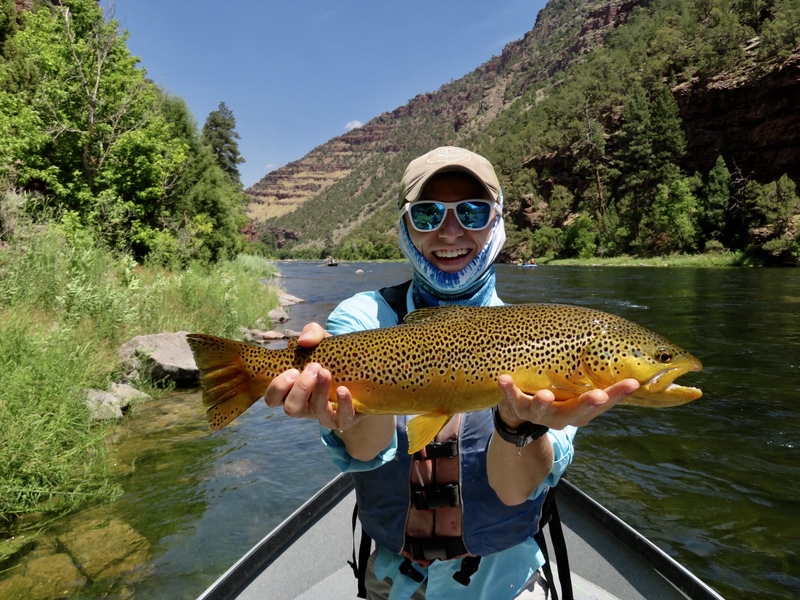 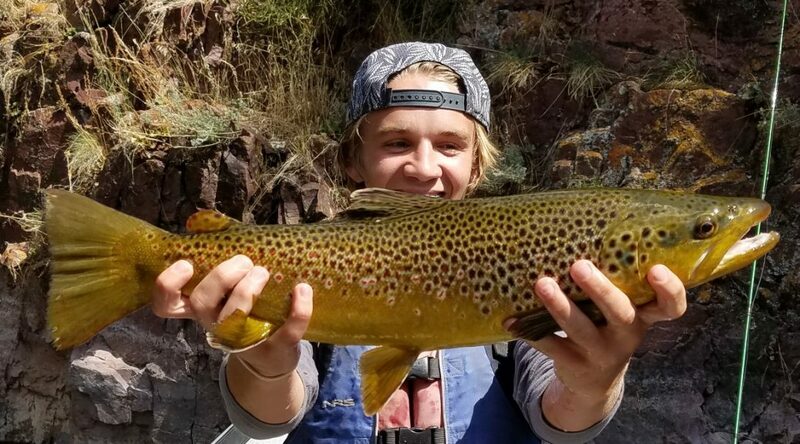 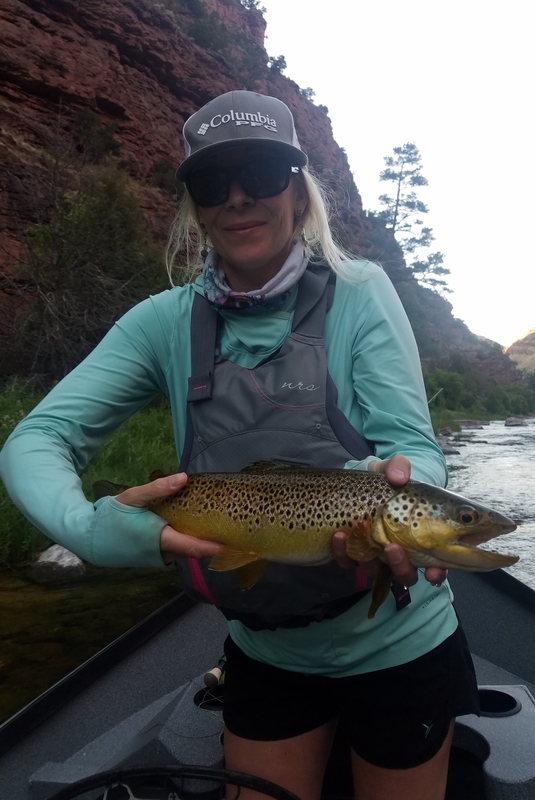 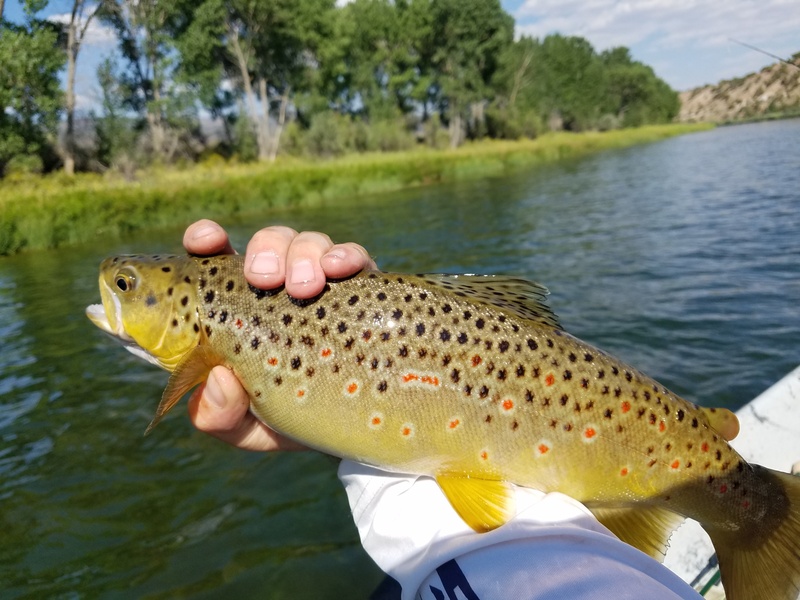 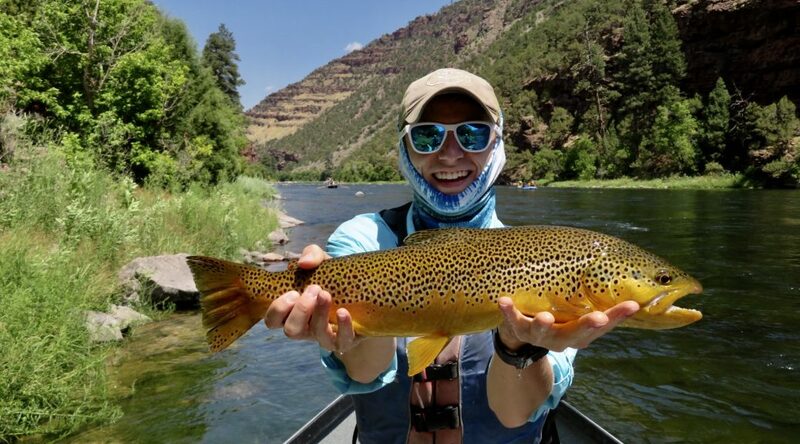 Joe landed several fish on the fly rod throughout the day including this nice Brown! 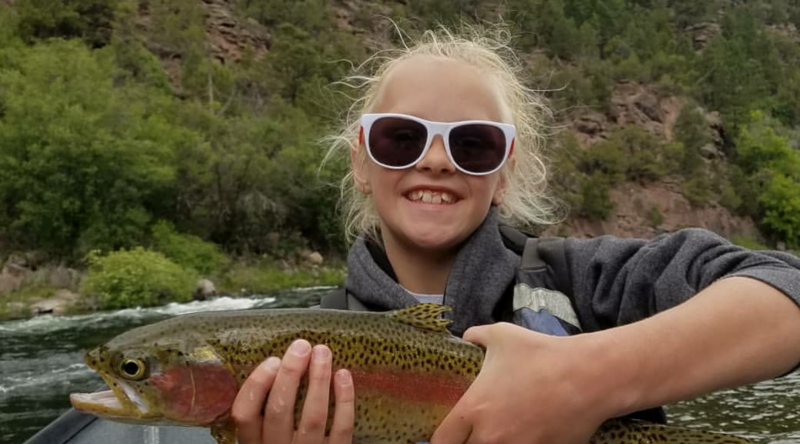 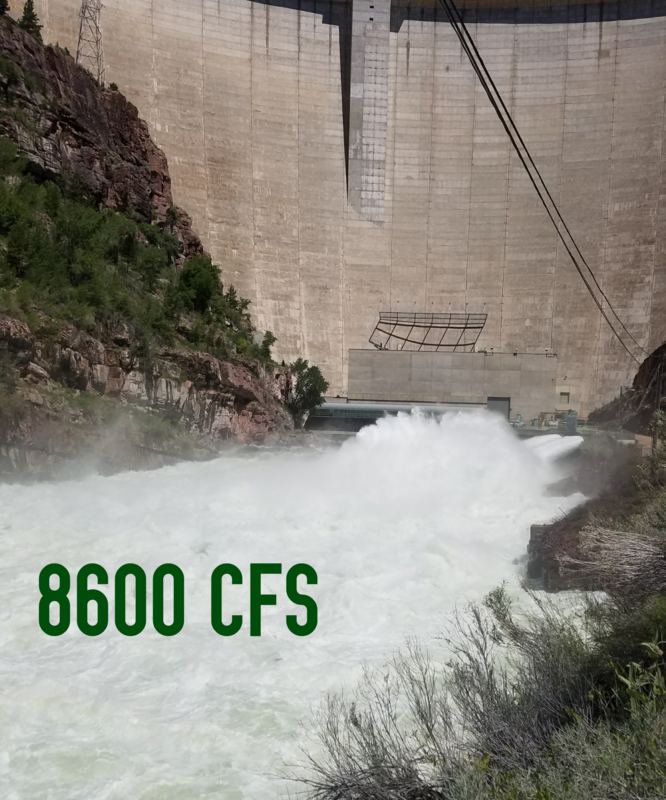 The Flaming Gorge Dam is once again releasing 8600 CFS. 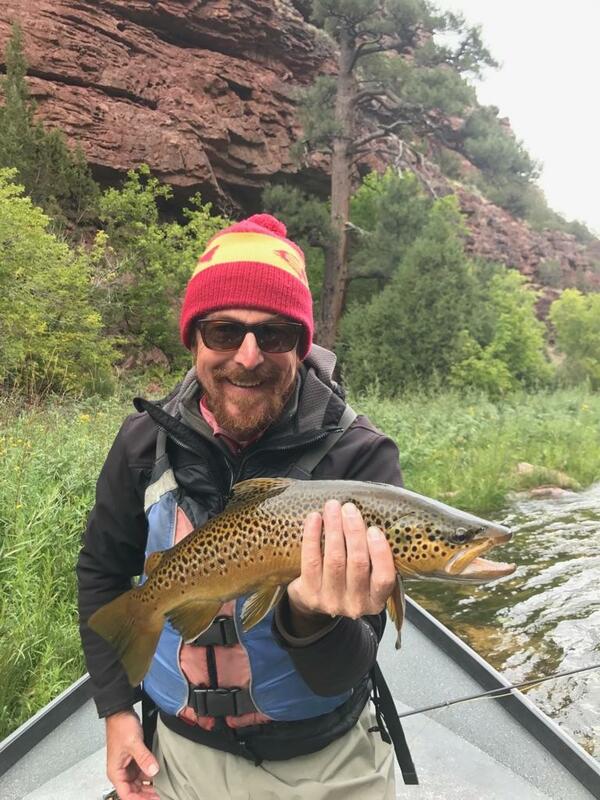 Stay safe out there! 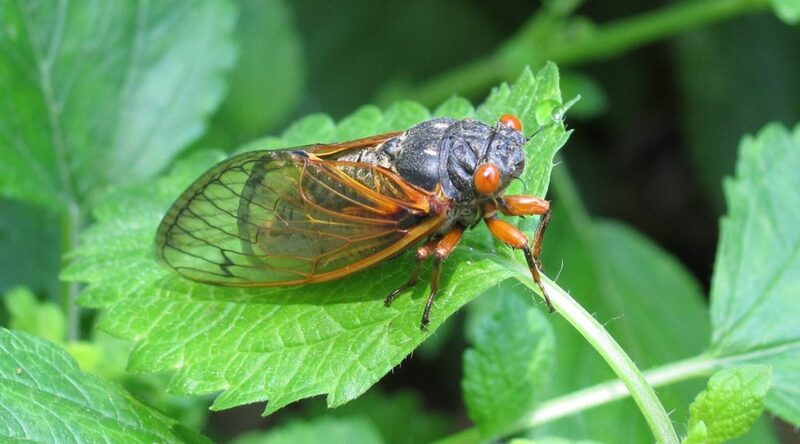 Despite the high water lots of cicadas have been seen, heard, and caught!